TJMAXX: Save up to 75% off clearance! MACY'S SALE: 30% off Friends & Family with code FRIEND + 15% off Beauty. WAYFAIR: December Clearance, up to 75% off! OLD NAVY: 30% off EVERYTHING with code HURRY plus use your SUPER CASH thru 12/4. POTTERY BARN: 48-hour FLASH SALE! Save up to 50% plus free shipping with code FREESHIP. AMERICAN EAGLE: 40% off holiday faves! BEST BUY: 20 Days of Doorbusters! Tons of Daily Deals! 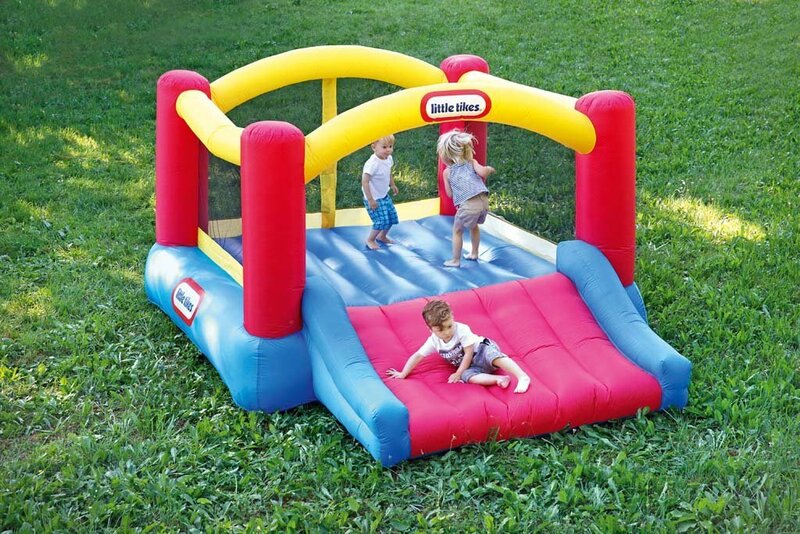 Hot deal on this inflatable bounce house! It's down to $189 right now (reg $270!) and comes with a heavy duty leaf blower to keep it going! Plus it has EXCELLENT reviews that say it's super durable! Hahahahaha! I'm cracking up at these prank boxes! There are 4 to choose from and these would be hilarious for someone with a great sense of humor! Pack them with paper and a gift card if you don't have anything else. So funny! If you are looking for crazy warm and seriously cute beanies, this is where it's at! These are fur-lined beanies with that adorable pom on top and are only $11.99! A cute gift of course but don't forget to snag one for yourself! Dozens of colors to choose from too! If you're looking to revamp your kids' playroom or just need some kid-sized furniture, Melissa & Doug furniture is part of the Deal of the Day today and you can S A V E!!! Jump on over here to see all the options! 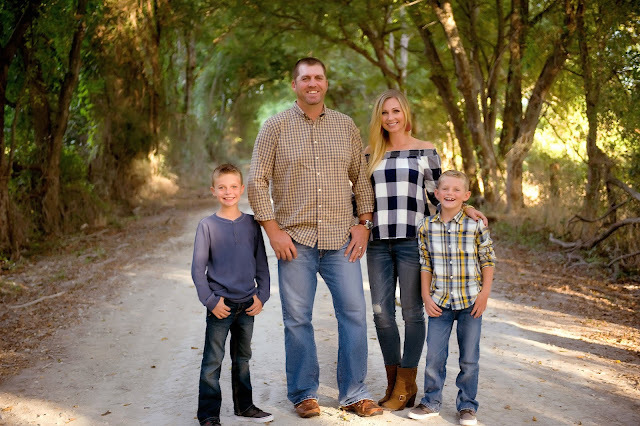 Deal of Day sales have a limited quantity available and can sell out without warning! ⚡Ok, this looks like a very cool gift idea! It's kind of like a Kid's GoPro and it's on Lightning Deal right now for just $26! It's waterproof, dustproof, and basically unbreakable. Be sure and check out the details for all the info but it looks like so much fun! I think my kids would love this! Anyone have one?? Comes in several color choices! 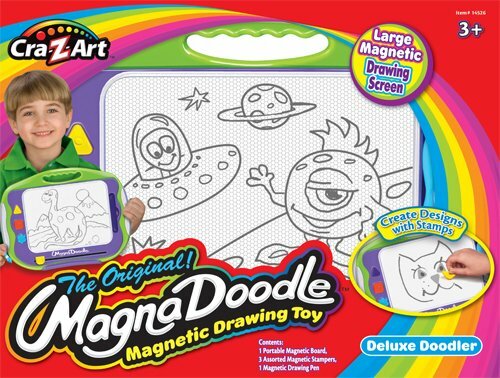 ⚡The MagnaDoodle is a classic and is on Lightning Deal right now for only 11 bucks!! Ahhhhhhh I LOVE this chevron cardigan! I love any cardigan but this one is different from your basic cardi and almost looks more like a cute jacket from a distance! Comes in 2 colors and the olive is selling out already so hurry to grab one! (I love both colors equally!) Seriously, what would I do without Jane? I know I'd end up spending a LOT more at expensive department stores and boutiques without it! I have this sweater and I ADORE it! It's is so soft, the sleeves are long and puddle at your wrists which makes it even cozier and I love the color. I've worn it several times already and I'm wanting it in another color! I ordered a medium but think I could get away with a small if it was my only option. Only $24.99 while they last! New Year's tees are on Jane and they are perfect for a casual NYE celebration while still staying festive! There are several available right now (too many to list separately) but you can shop them all here! Bikes, scooters, skates, skateboards and all riding toys are on sale today at Target for 20% off! Electric ride-ons are also on sale for 10% off! These unicorn insulated tumblers are on sale at Jane today and they are so pretty! Perfect as a little gift or stocking stuffer for anyone in your life who has a thing for unicorns! I have been living in Jane hoodies for the past few weeks! I haven't been disappointed yet and there are a couple that I am furiously stalking while waiting for them to come back so I can rave about them! These are super similar to two of my favorites though. Supposedly these run TTS but I sometimes size up in hoodies for that extra cozy fit. Selling out fast! 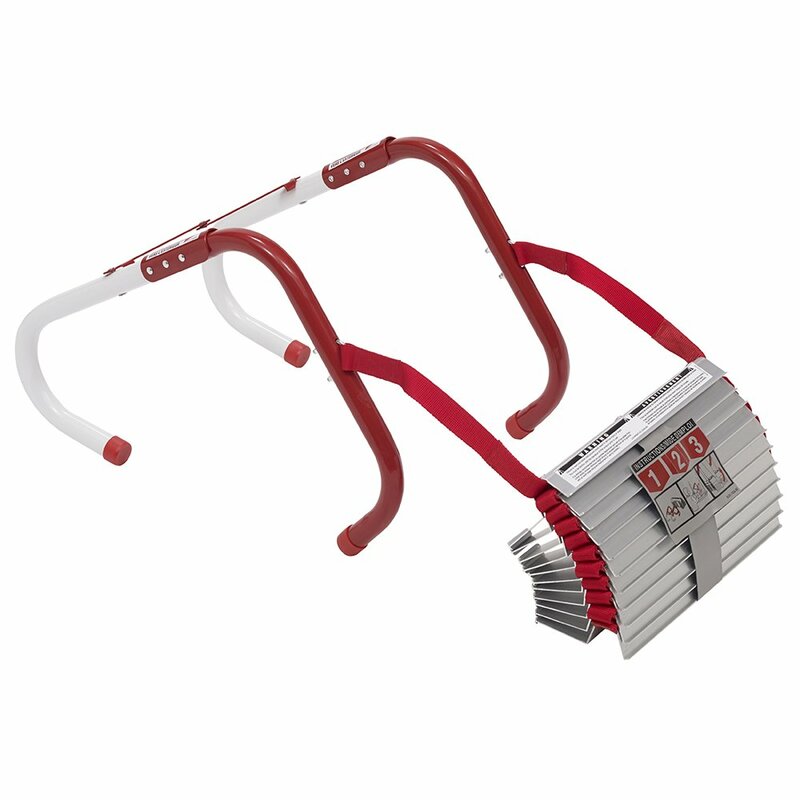 I've posted these before but the 13ft ladders (for the second story) are back on sale for 57% off I had to share again. (The longer ones These are so important to have in upstairs bedrooms! They can be stored under the bed or in a closet and you can easily teach your kids how to use them in case of a fire. Punch out the screen, hook the ladder over the window, unhook the velcro ladder and get OUT. Do y'all's daughters play with Barbies? I feel like I don't hear about them much anymore! If your little girl does though, this Barbie Dream House is on a price drop right now and it is EVERYTHING! It comes fully furnished with 70+ accessories, is 3 stories tall, has a working elevator, a pool with a slide, and it has lights and sounds (like a frying skillet and toilet flushing!). Y'all, what Barbie lover wouldn't FLIP OUT if they saw this on Christmas morning! Love this so much! ⚡Lightning Deal on the Baebody Eye Gel! It's a favorite in the group and a #1 best seller on Amazon! Grab it now for under $15 before it sells out! The Safety 1st 3-in-1 convertible car seat is on sale today for almost 50% off! Get it for just over $100 as opposed to $199.99! If you know someone who needs one, tag them! Just make sure you've added them to the group first if they aren't already in here. The LEGO Incredibles game for the Nintendo Switch is only $19.99 right now (reg 49.99!). It won't be back in stock until the 13th but can be delivered (for free!) by the 19th! Plenty of time for Christmas! Ok, who doesn't need a pair of these!?! They come in wine, coffee or beer so they are great for just about everyone! Only $5.99 too so they are a fun and inexpensive gift and perfect as a stocking stuffer. Selling out FAST! Strategy games are part of the Deal of the Day today and you can score some great deals on tons of them! Rubik's Race (where you shake the rubik's cube and then race your teammate to see who can create the pattern the fastest) is less than $10!